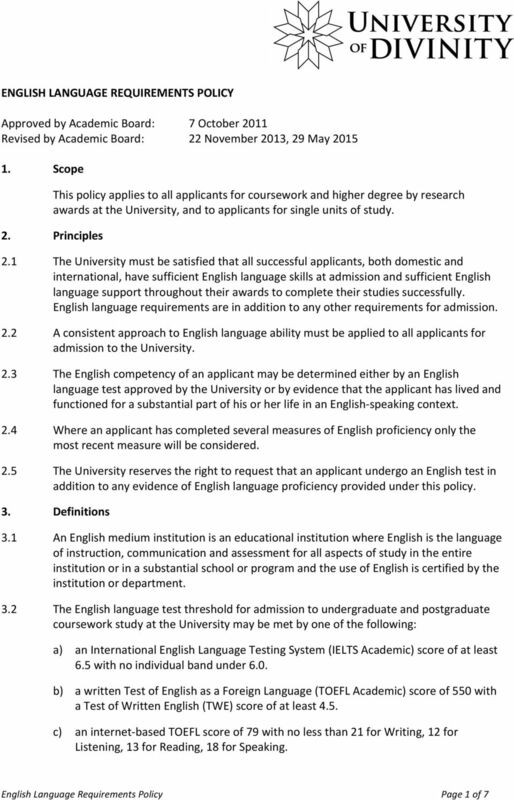 Download "ENGLISH LANGUAGE REQUIREMENTS POLICY. 1. 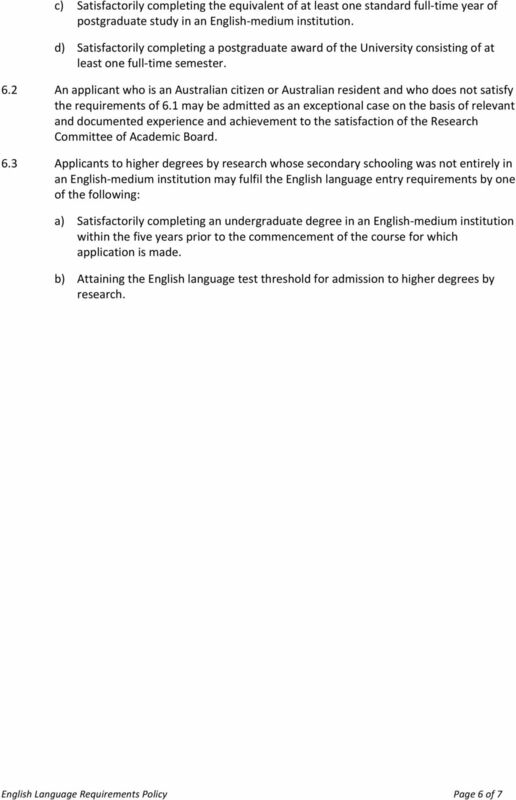 Scope"
1.2 The Academic Statute of Unitec should be read in conjunction with these regulations. PROGRAMME REGULATIONS BACHEL S REGULATIONS 1. 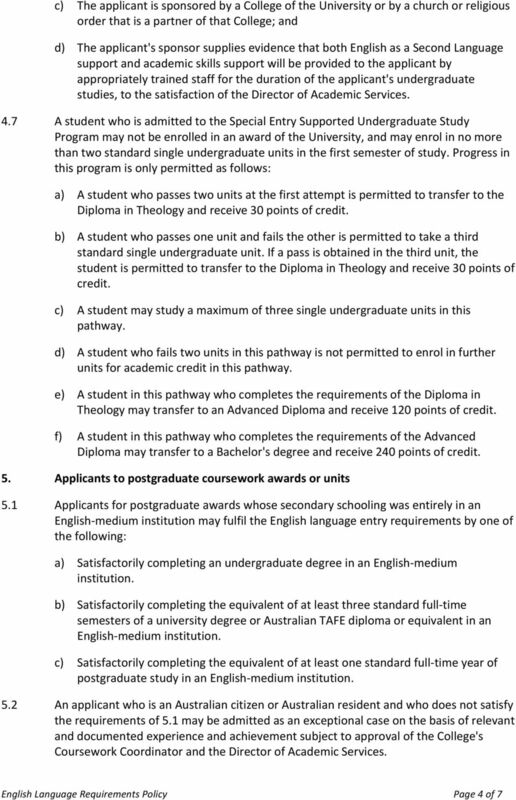 Regulations 1.1 These regulations apply to all Bachelor s degrees at Unitec. 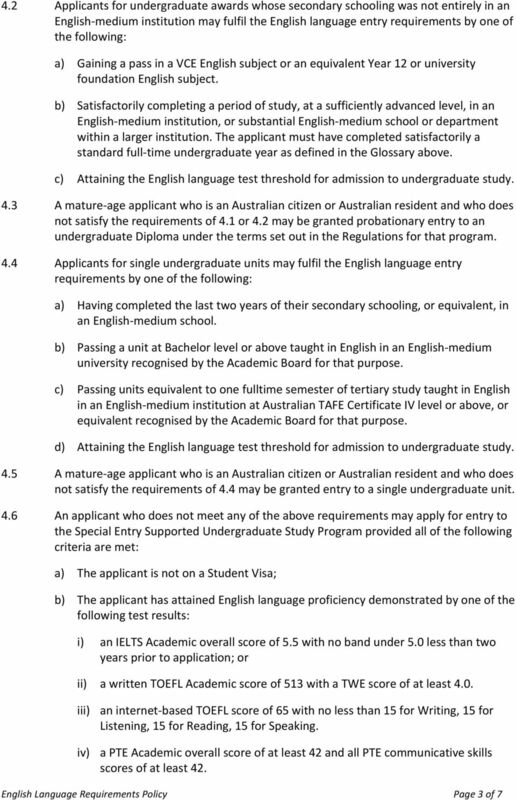 1.2 The Academic Statute of Unitec should be read in conjunction with these regulations. ** Passport and residency/citizenship documentation and supporting statements from employers with current contact details to allow verification. NOTES CONTACT DETAILS. Alphacrucis E info@alphacrucis.ac.nz P +64 (0)9 580 1500 A PO Box 12747, Penrose, Auckland W alphacrucis.ac. 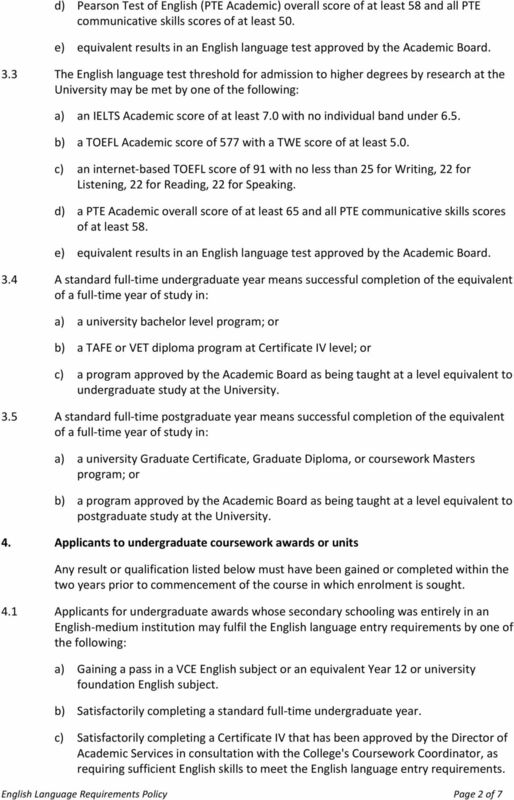 A three-year AQF Level 7 award or equivalent in any discipline. 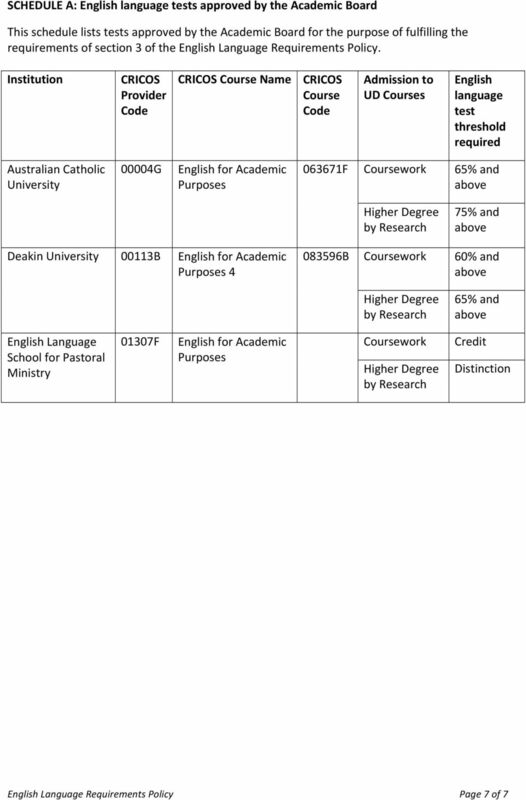 MASTER OF DIVINITY AWARD SUMMARY AQF Level 9 Masters Degree (Extended) Entry Requirements Duration Mode Structure English Proficiency Fees Contact: A three-year AQF Level 7 award or equivalent in any discipline. 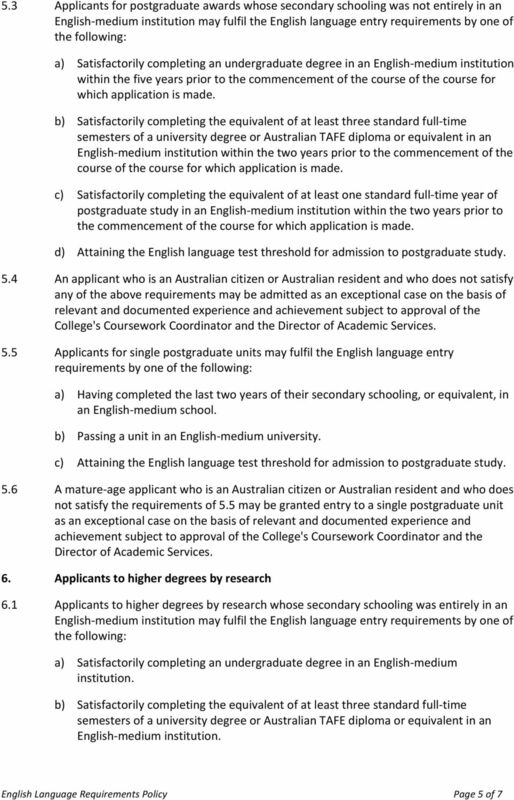 Implications of GSM reforms for international students.